Amazon told independent refurbishers that it will now only allow “authorized resellers” to sell Apple products on Amazon Marketplace. In this unconstitutional move Amazon and Apple cut out the refurbishers of Apple products from selling on their store. 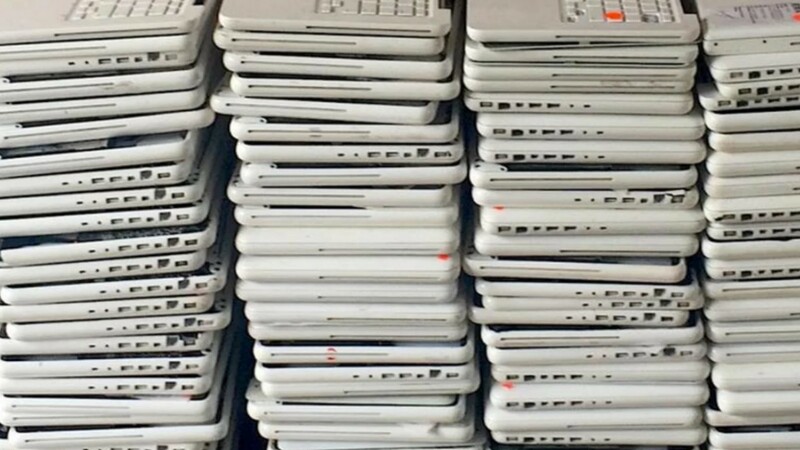 Which means e-recyclers and others who get used Apple products and fix them up can no longer sell them on Amazon. Previous Post: We posed as 100 senators to run ads on Facebook. Facebook approved all of them.